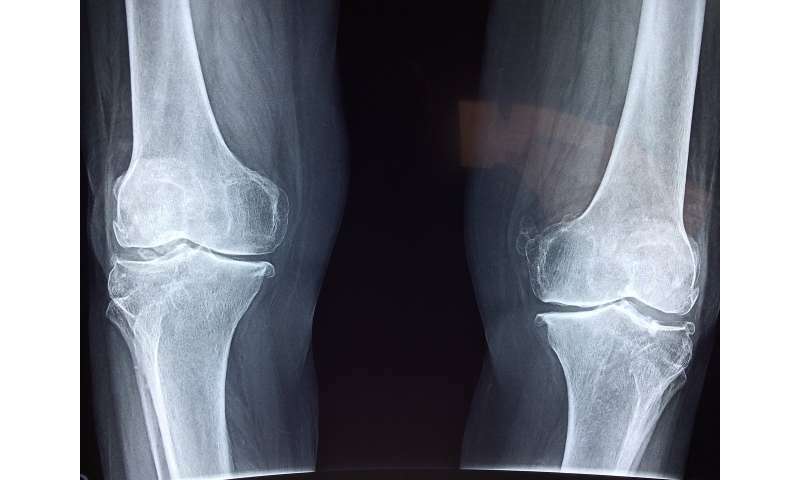 In a study led by OMRF scientist Tim Griffin, Ph.D., researchers found that the carbohydrate composition of diets increased the risk of osteoarthritis in laboratory mice—even when the animals didn't differ in weight. "We know increased body fat elevates risk, but we haven't appreciated as much how diet itself affects the disease risk," said Griffin. "These findings give us new clues that there can be significant dietary effects linked to increased OA risk even in the absence of obesity." 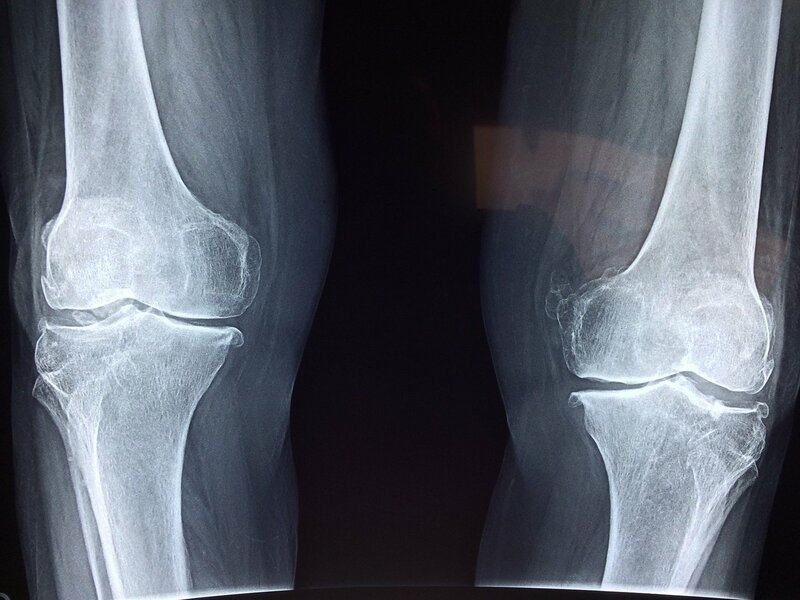 "Obesity is the one of the most significant factors for developing disease in the knee joint," said Griffin. "However, therapeutic strategies to prevent or treat obesity-associated OA are limited because of the uncertainly about the root cause of the disease." To study how, exactly, obesity contributes to osteoarthritis, Griffin and his lab placed groups of mice on different high-fat diets. However, over time, they observed that the carbohydrate makeup of the rodents' low-fat control diet was alone sufficient to alter their chances of developing OA. In particular, Griffin's team found that changing the amount of sucrose—table sugar—and fiber in the diet altered OA pathology in the rodents. The high-sucrose diet increased signs of joint inflammation, while the high-fiber diet caused changes in cartilage genes and cellular stress-response pathways. "It's important to understand how our diet affects the health of our joints," he said. "We were surprised to see so many OA-related differences between the two high-carb diets even though body weight and body fat were the same." Griffin next plans to investigate how different types of dietary fiber and other components of our diets can contribute to OA, and also look at the role the body's microbiome and gut bacteria play in the disease.